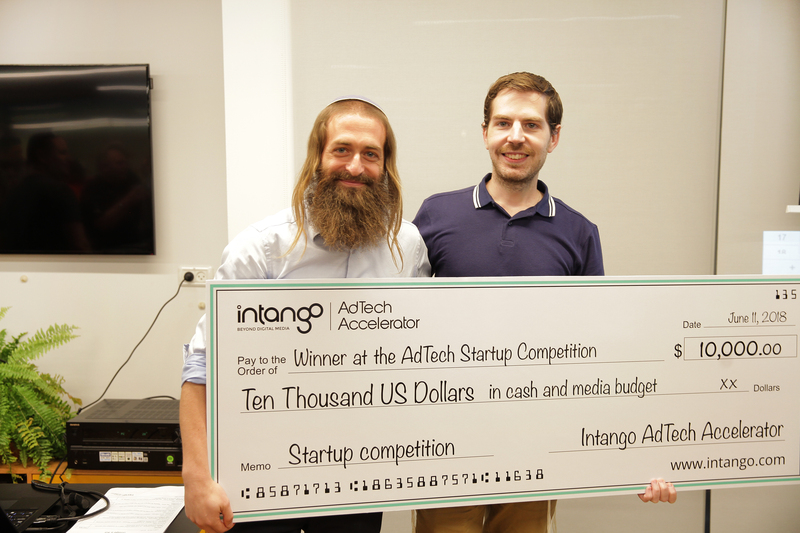 Intango Ventures is a corporate fund that invests in early-stage Digital Marketing and Advertising Technology startups. 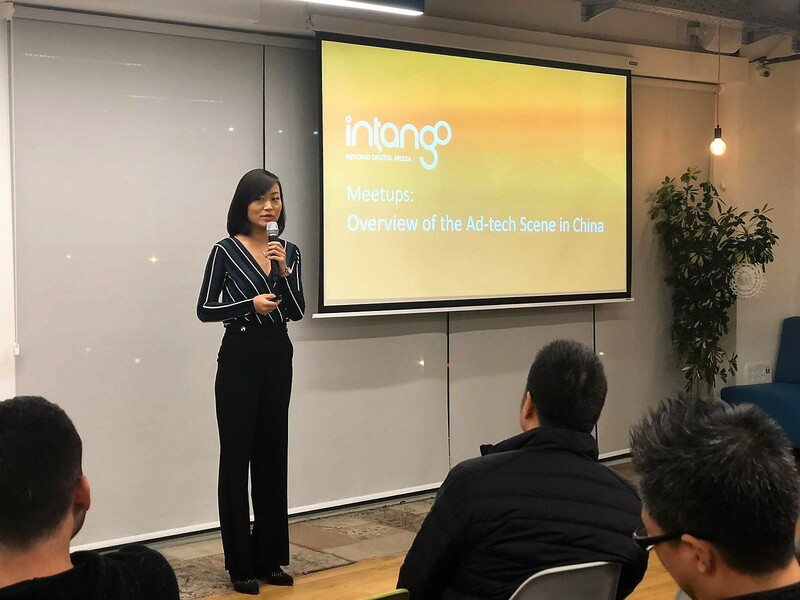 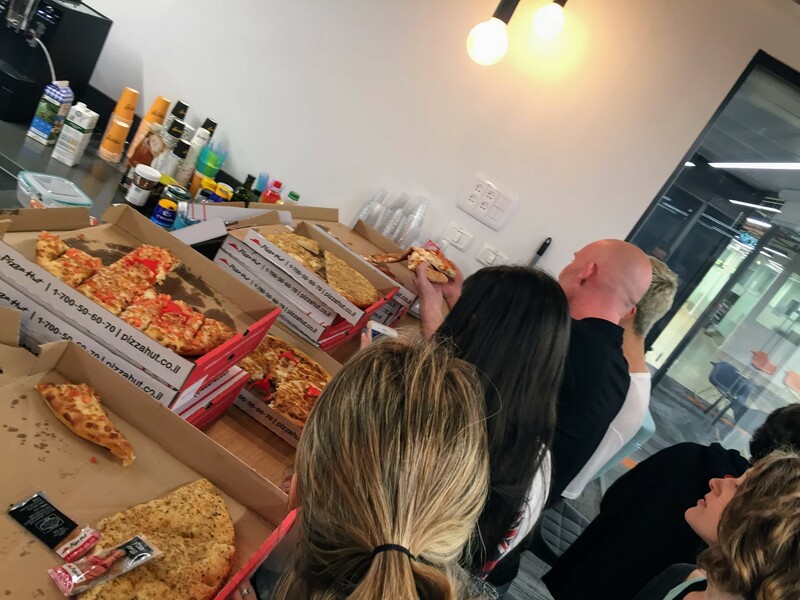 It is the investment arm of Intango, a global technology company operating in the digital marketing space, and it includes the Intango AdTech Accelerator, which is focusing on helping pre-seed Digital Marketing and Advertising Technology startups. 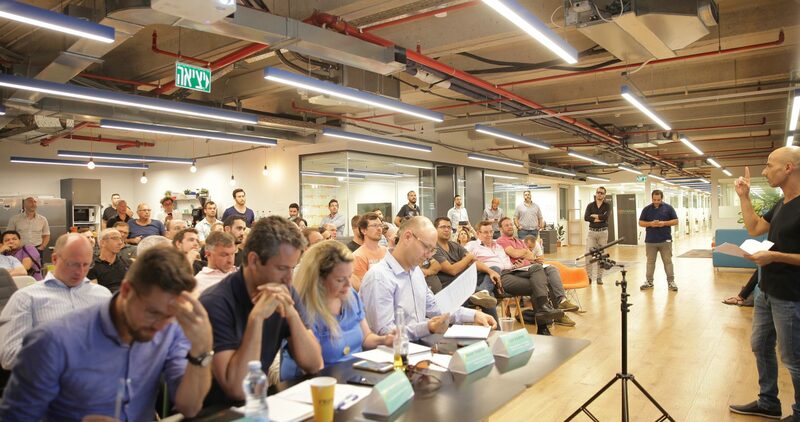 providing them with the right investment vehicle, depending on their needs and level of maturity. 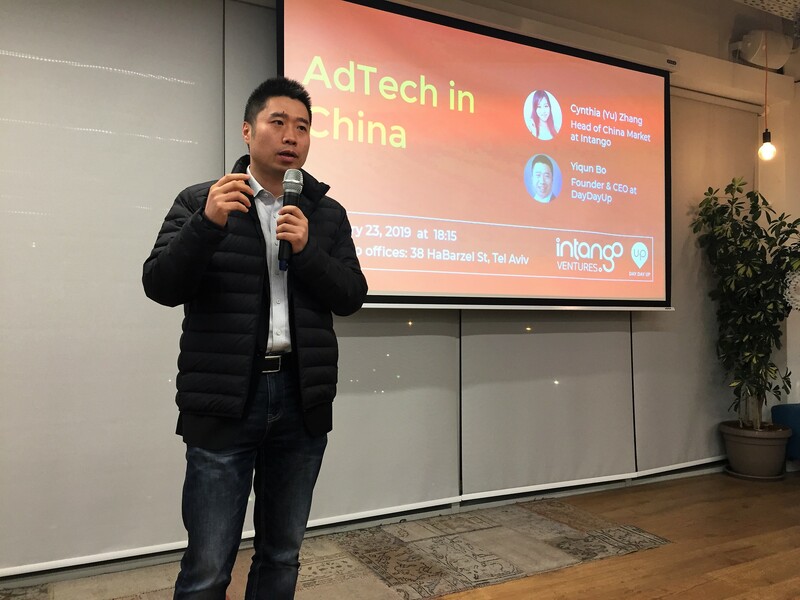 As the corporate accelerator of Intango, the Intango AdTech Accelerator is the best funding option for pre-seed Digital Marketing and Advertising Technology startups. 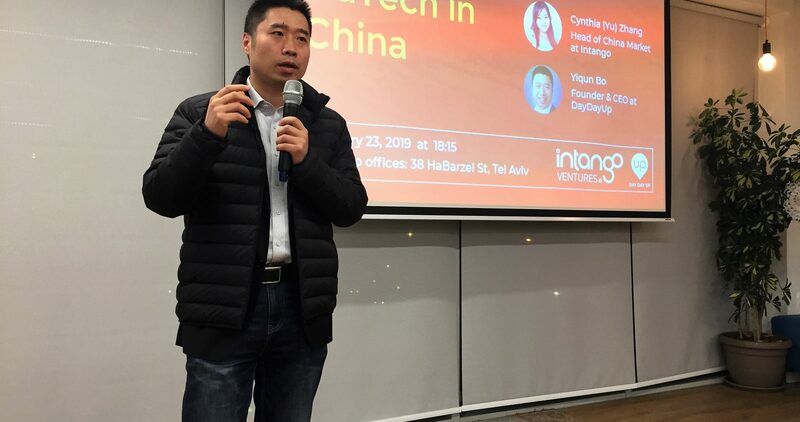 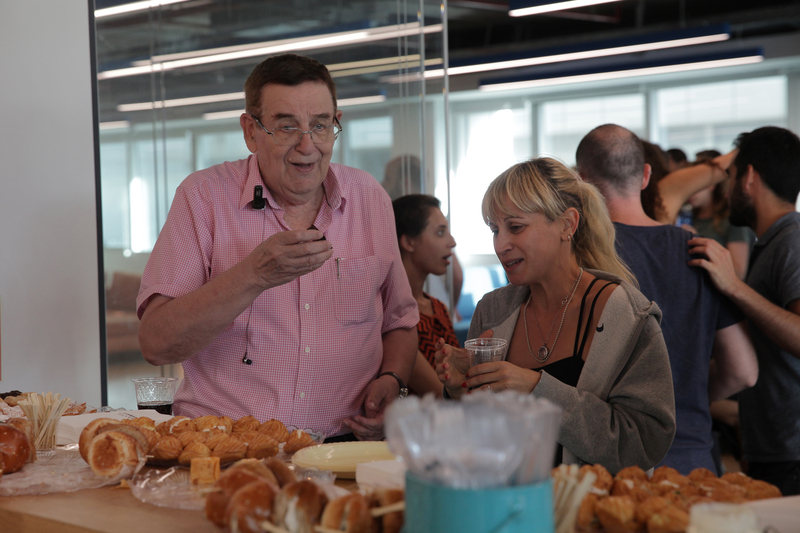 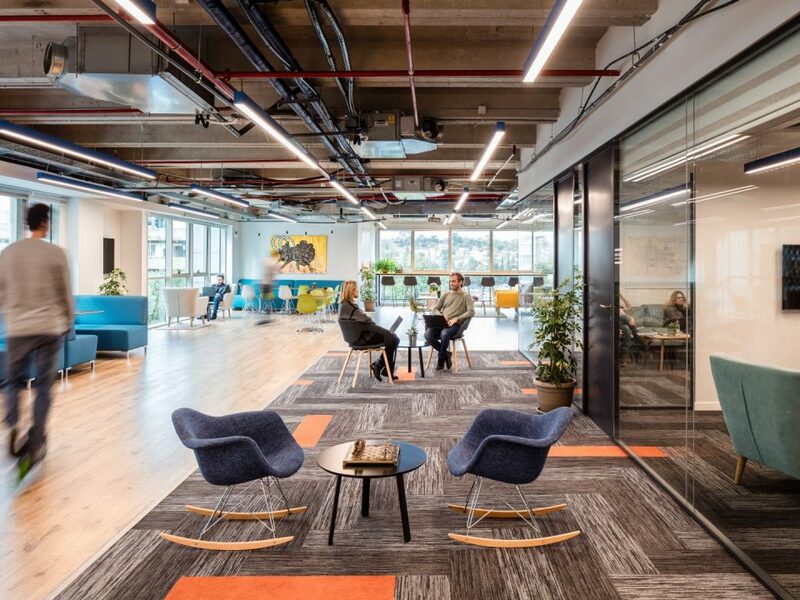 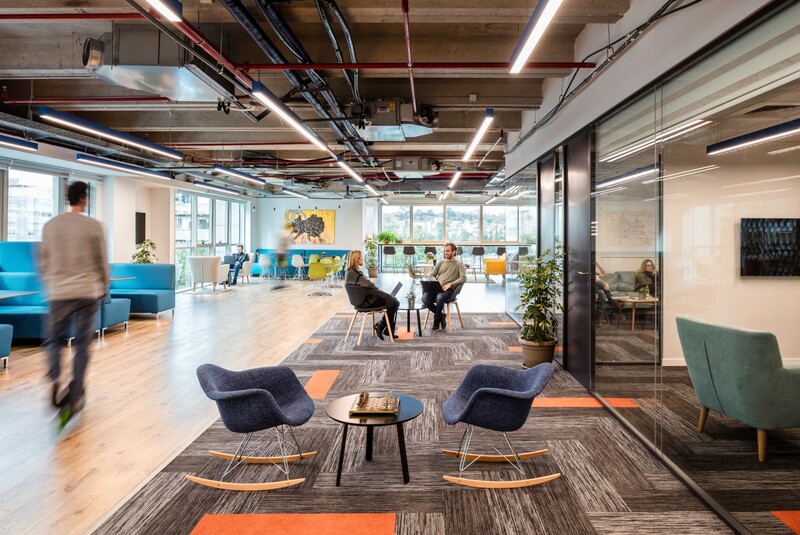 It offers an investment of $50K per startup, access to Intango’s network of customers and partners, technical and business mentorship, a working space at the Intango offices, and an optional follow-on investment for selected startups. 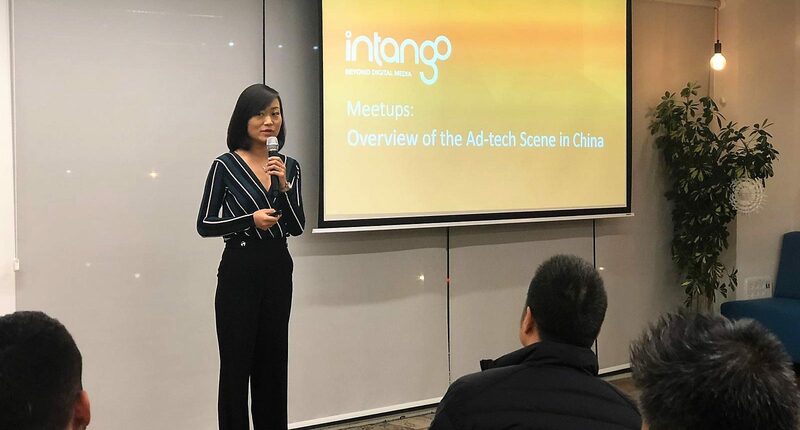 Intango Ventures provides not only capital but also access to Intango’s global customers, partners, and network of the media industry connections. 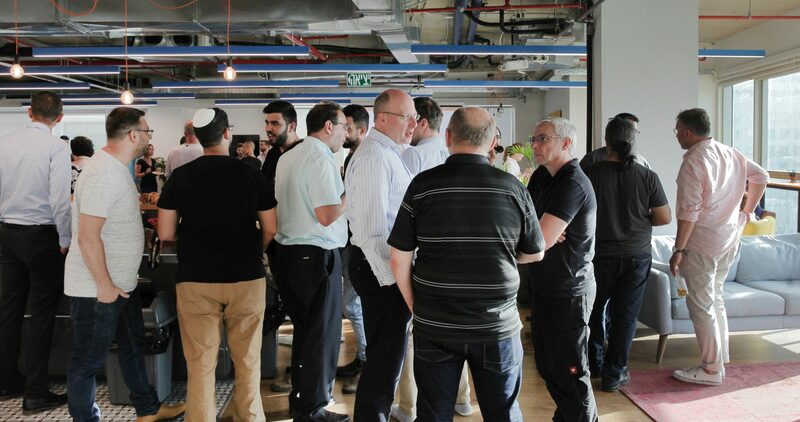 It offers technical and business advice from industry veterans and experienced entrepreneurs as well as access to the collective experience and business connections of our portfolio companies. 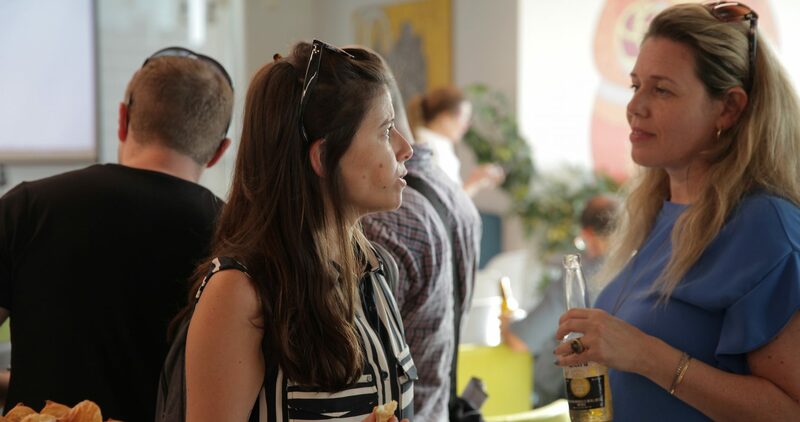 Our goal is to partner with companies that can benefit from our media expertise and global perspective. 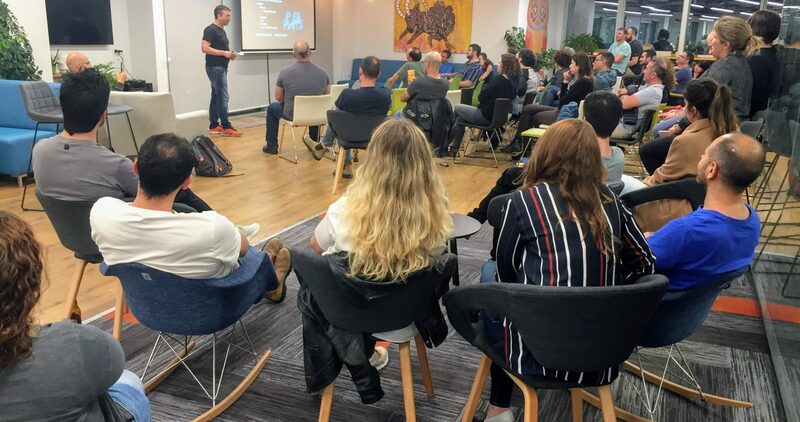 We pride ourselves on being an innovative company that holds extensive knowledge, connections, and expertise in the digital marketing industry and beyond. 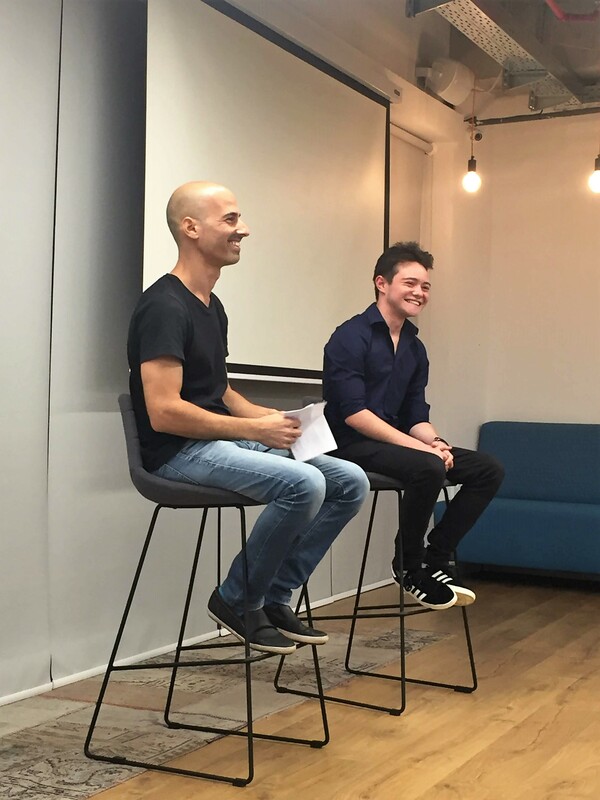 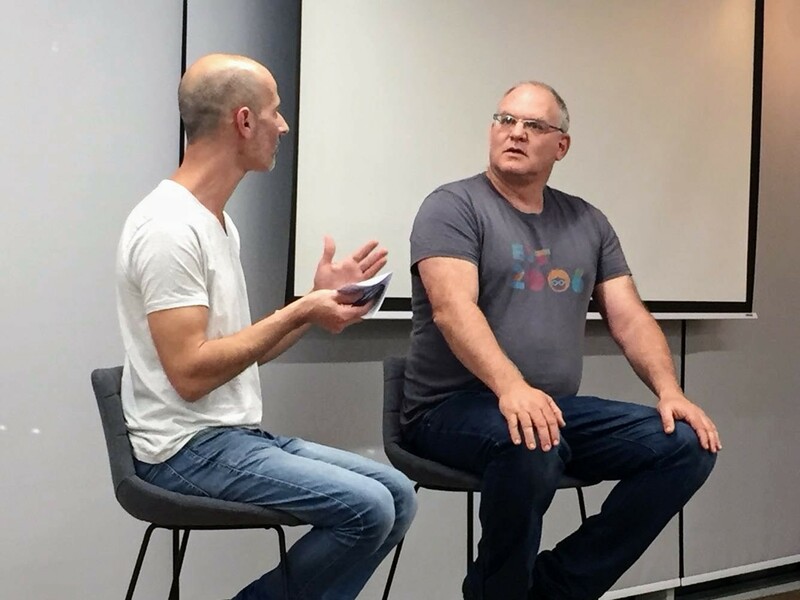 Being founders ourselves, we know how difficult it is to start a company. 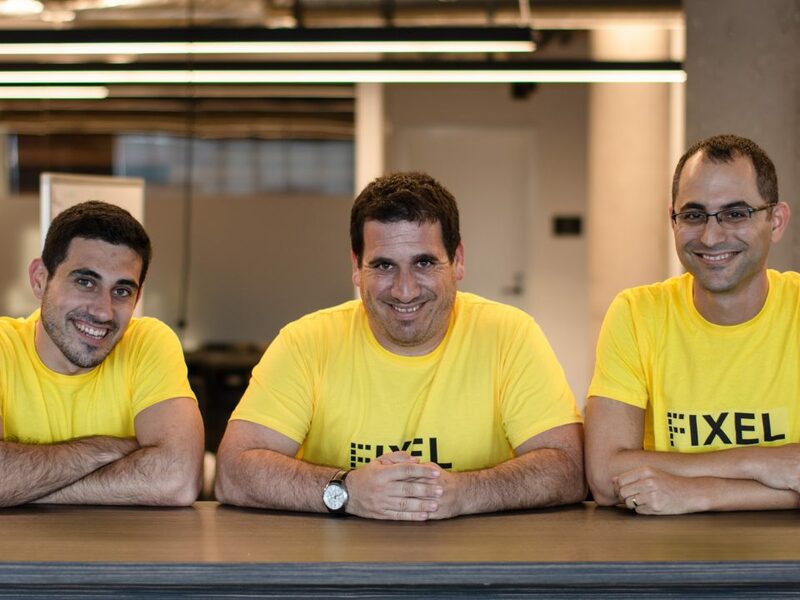 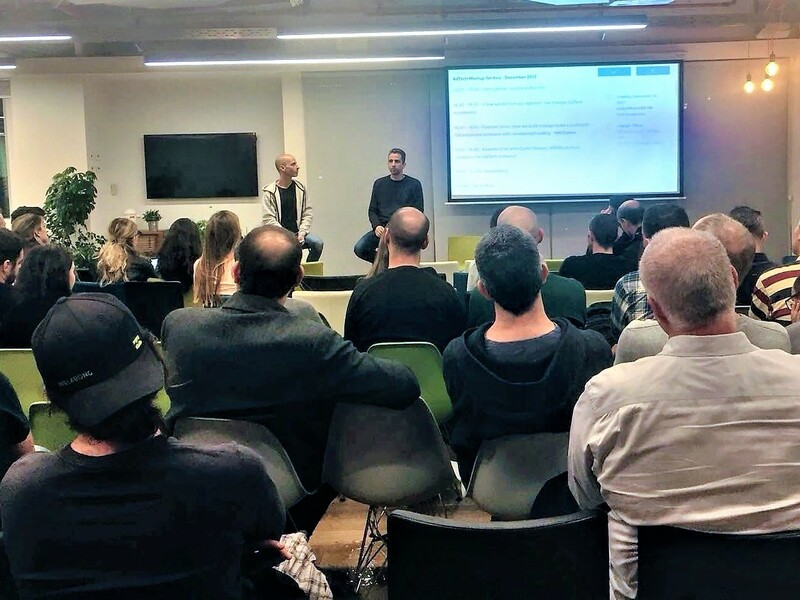 From the moment you think of a great idea, through the building process—finding professional mentors, getting your first customers and partners—all while facing major and minor technical challenges to get to a product-market fit and then to scale. 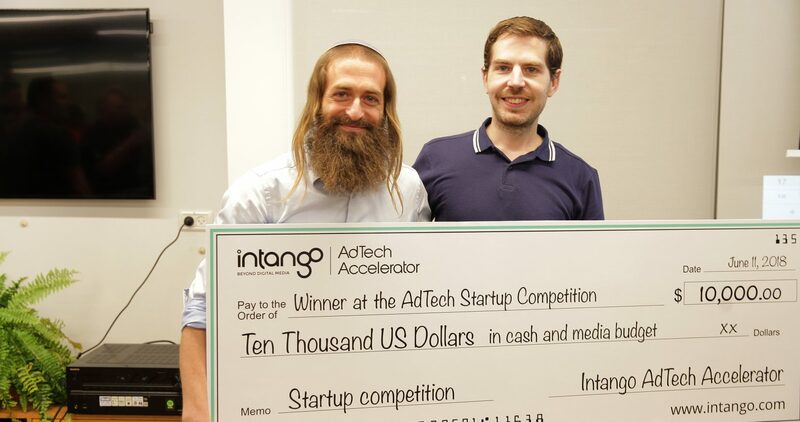 For that purpose, we launched Intango Ventures and the Intango AdTech Accelerator. 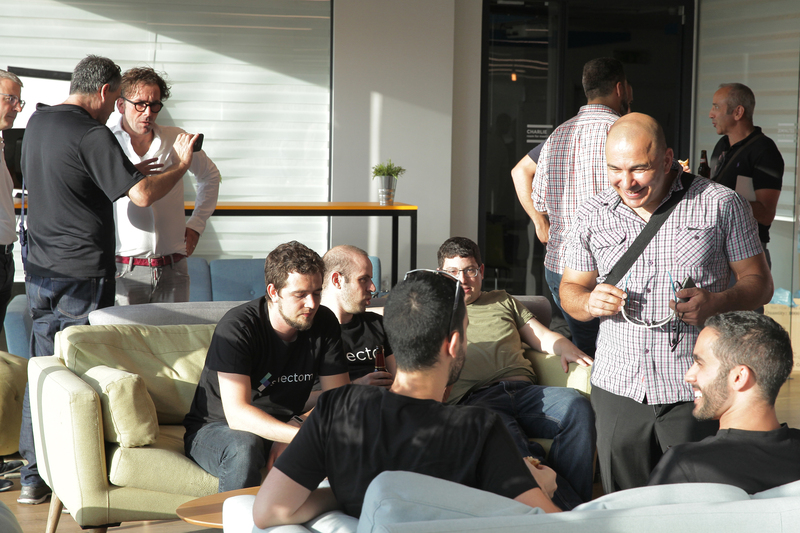 We understand what it takes to thrive and prosper as a business. 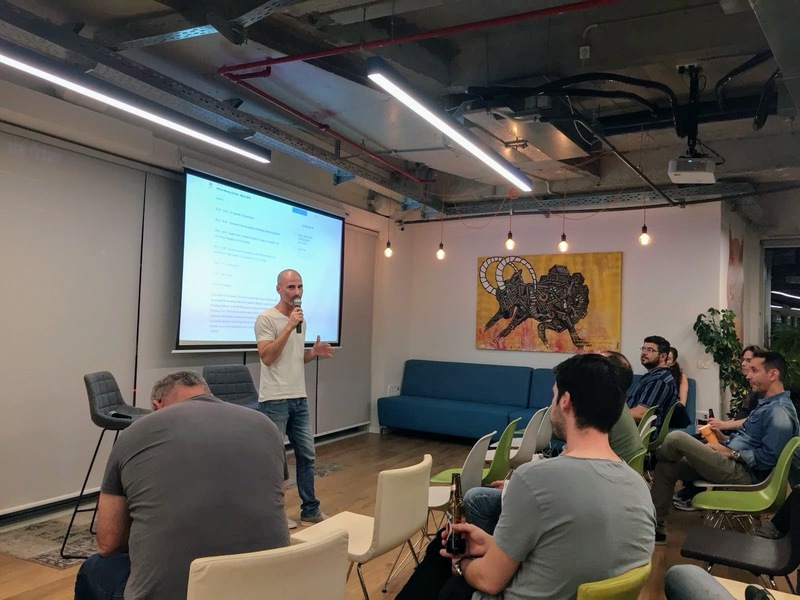 We want to invest our efforts in other startups that wish to do the same and grow together with us as a strategic partner. 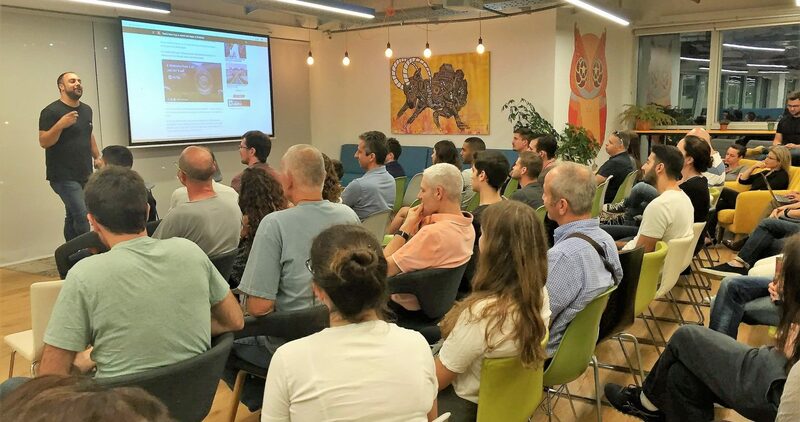 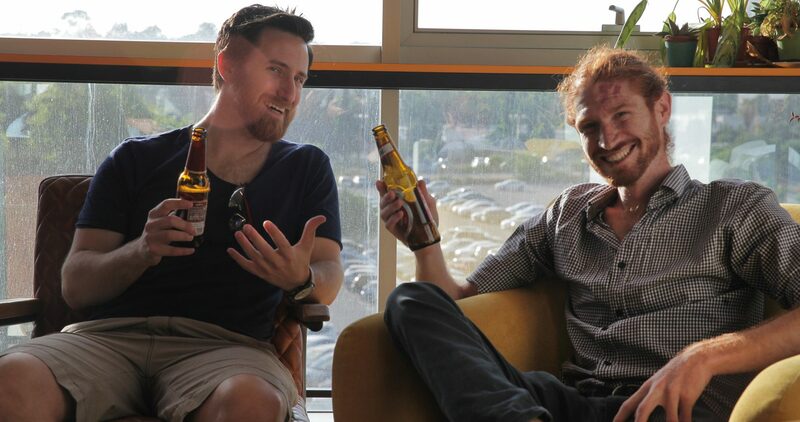 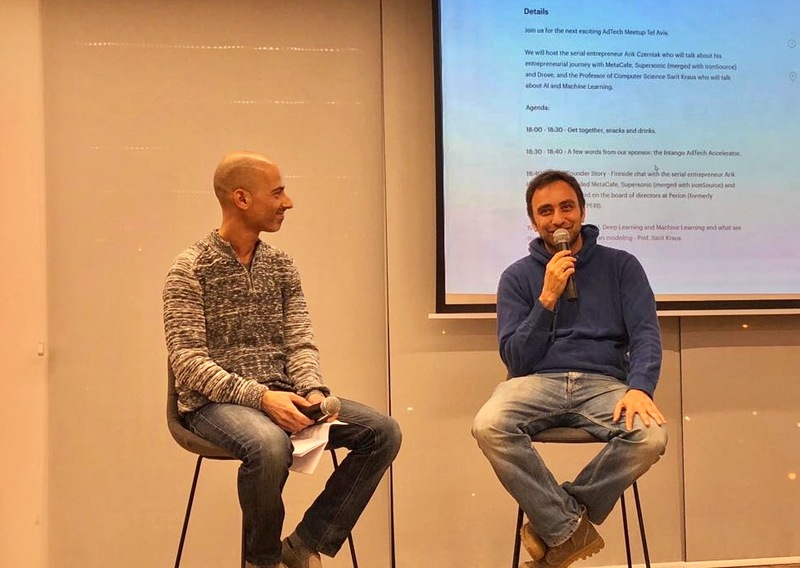 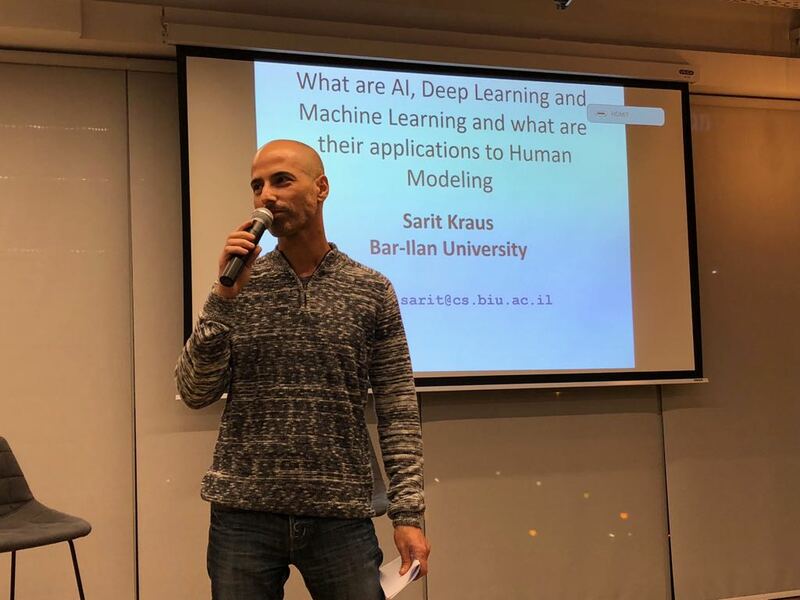 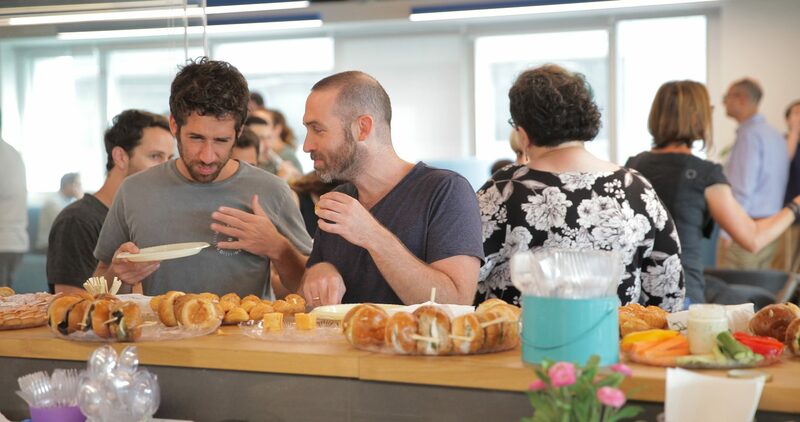 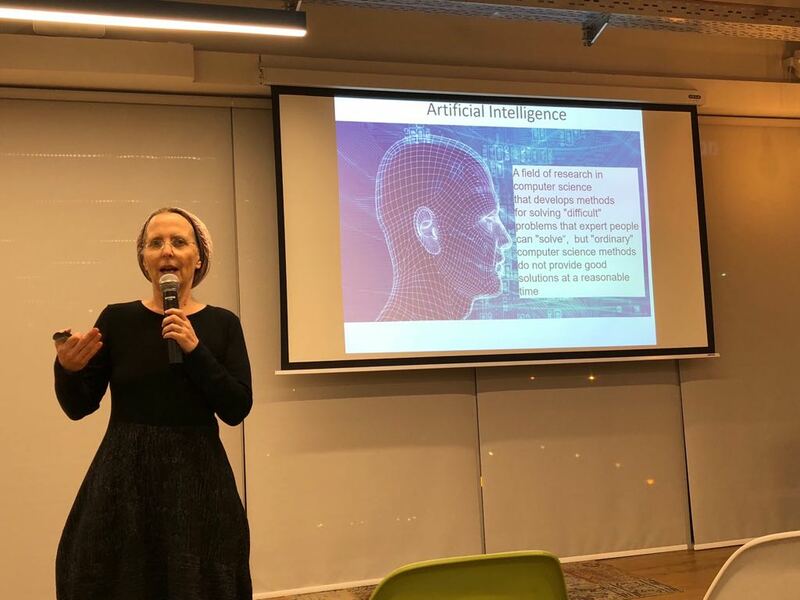 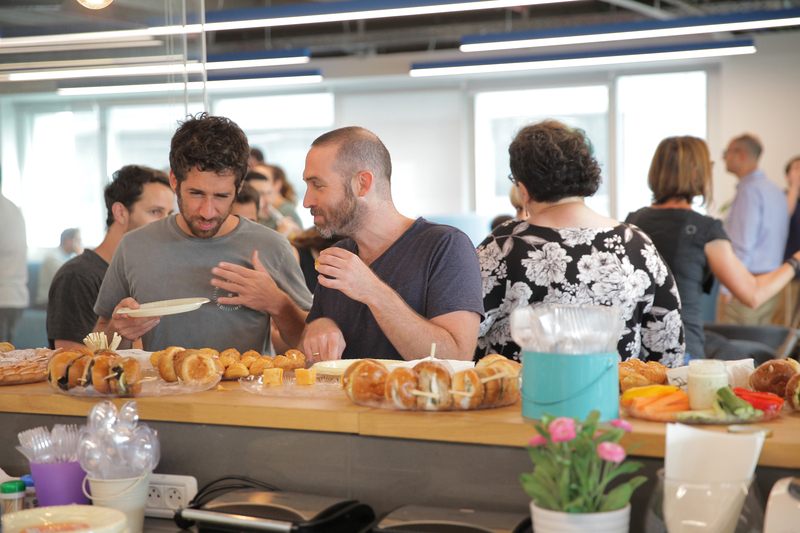 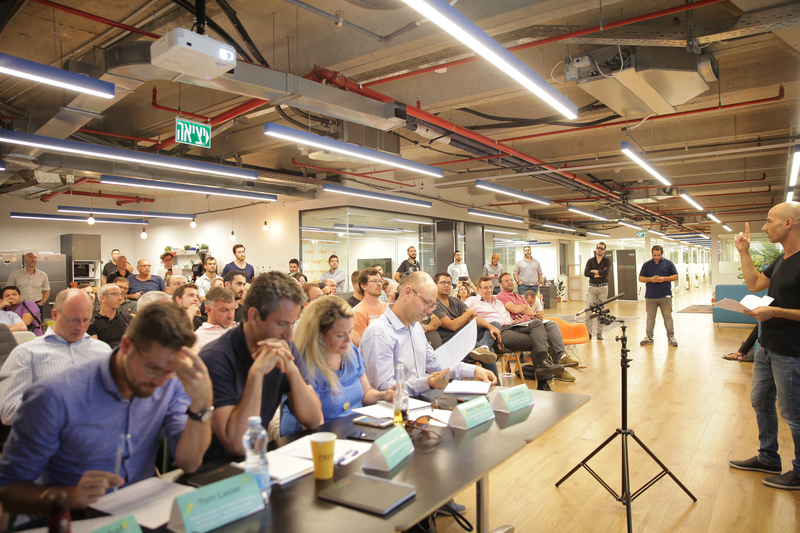 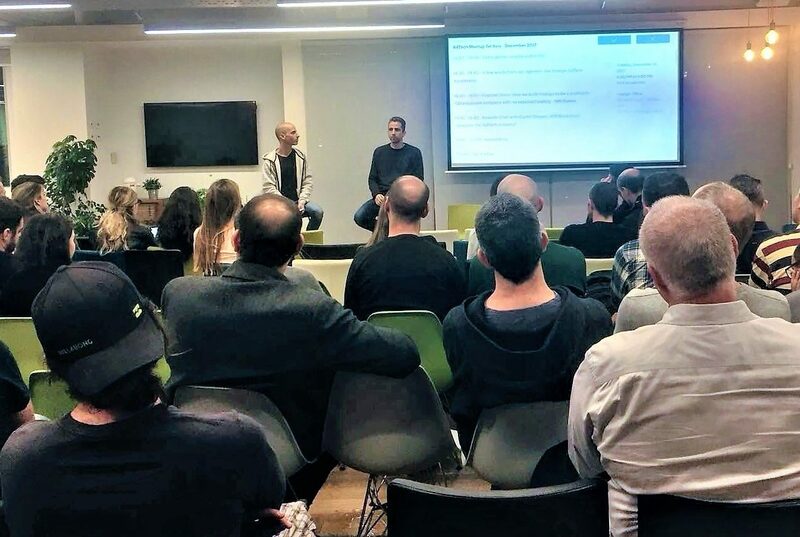 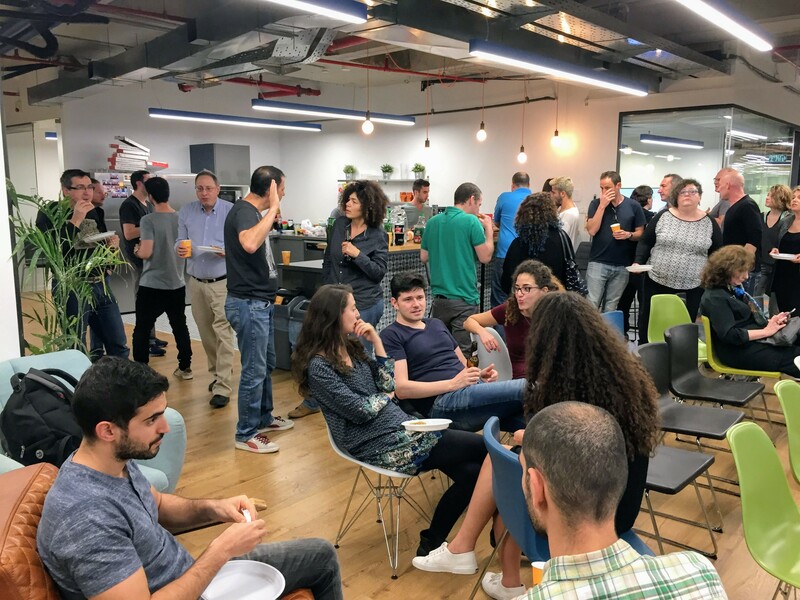 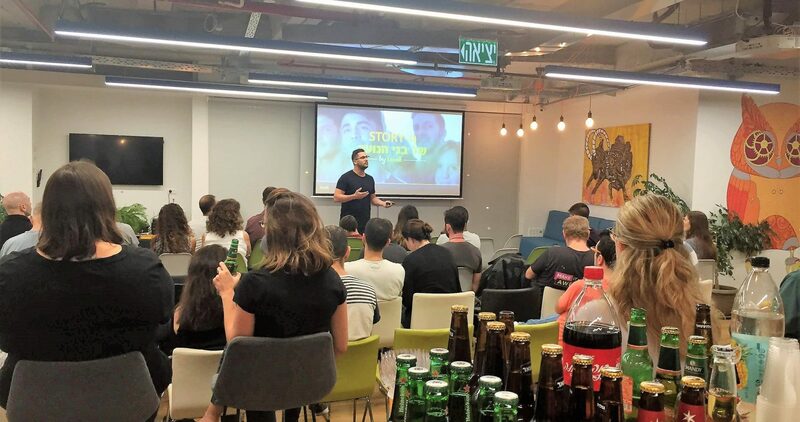 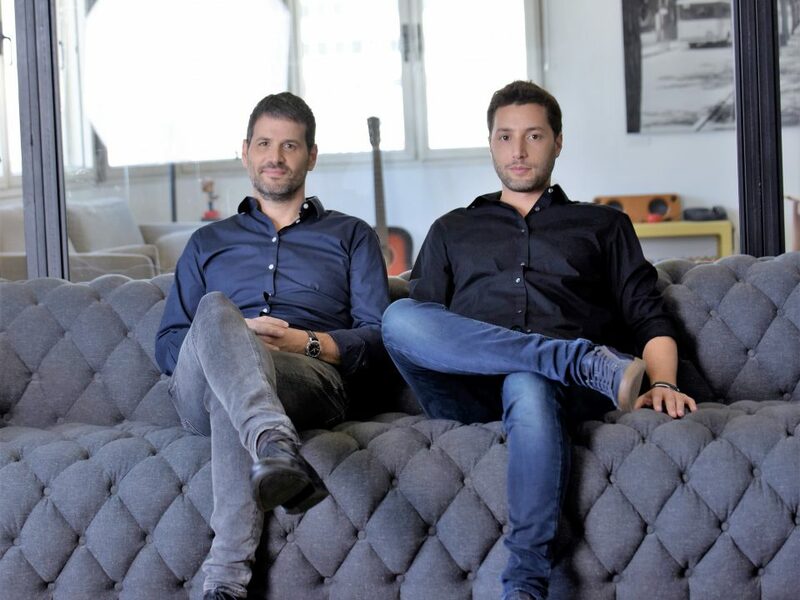 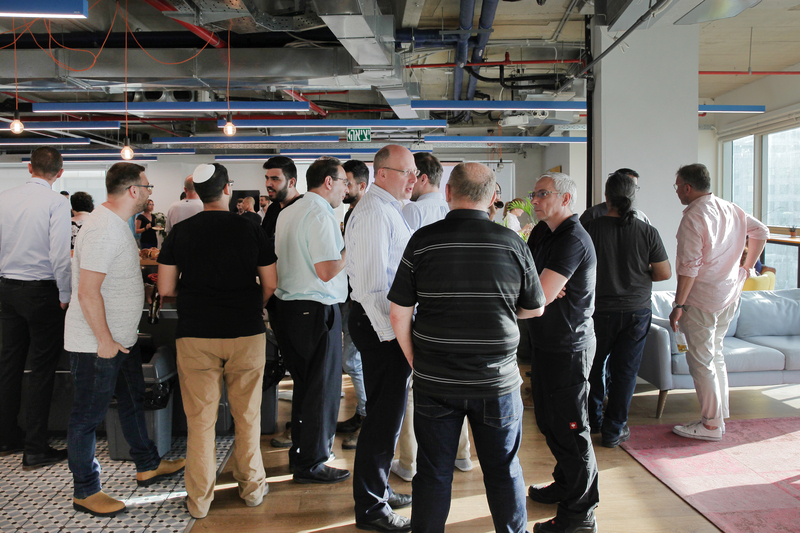 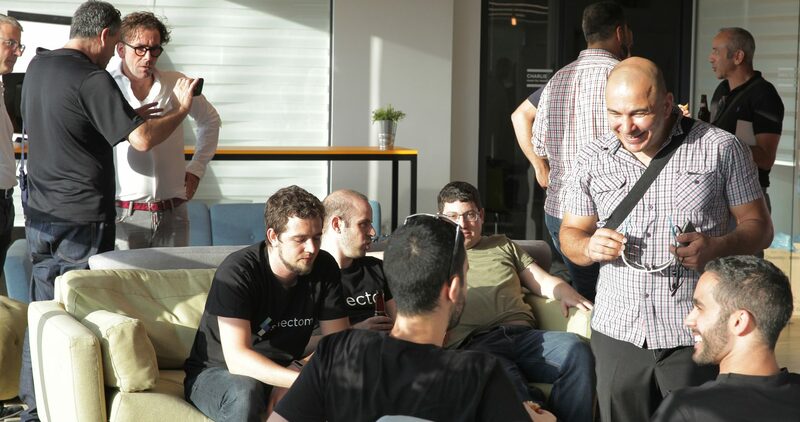 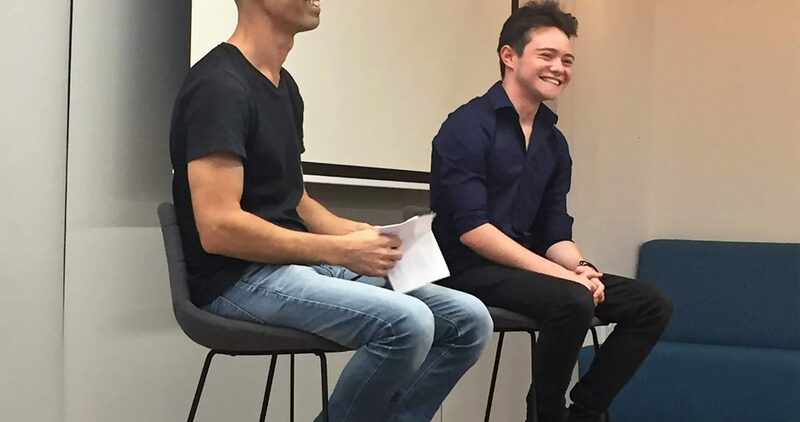 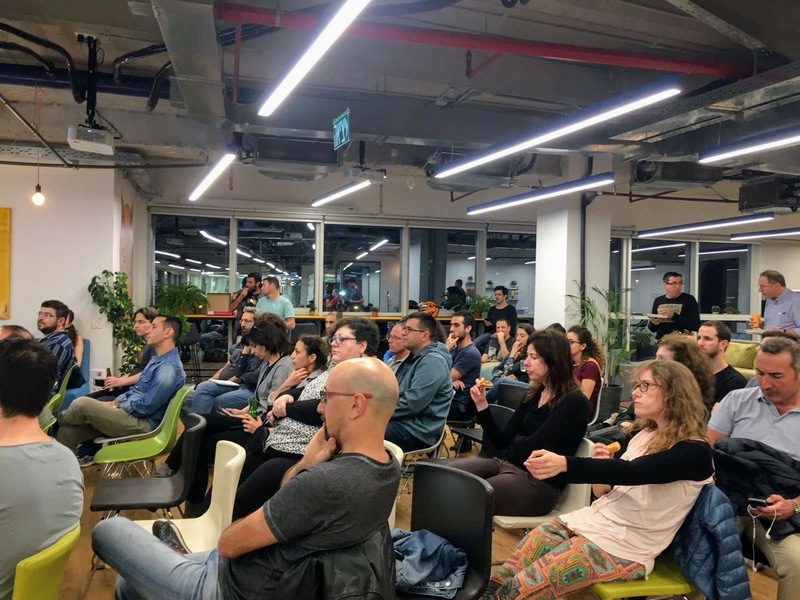 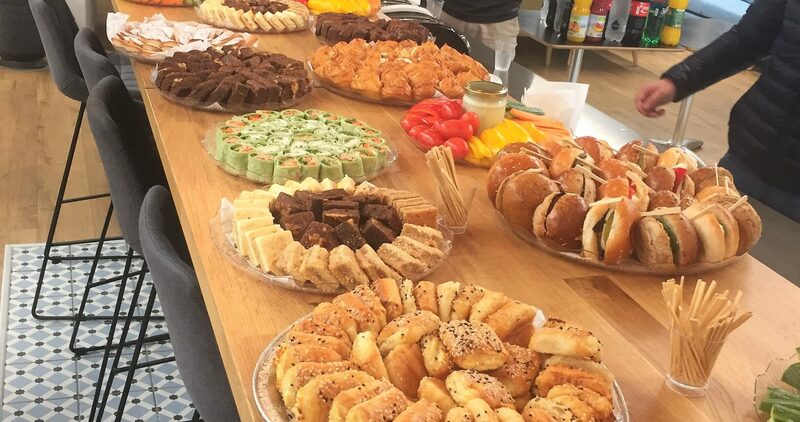 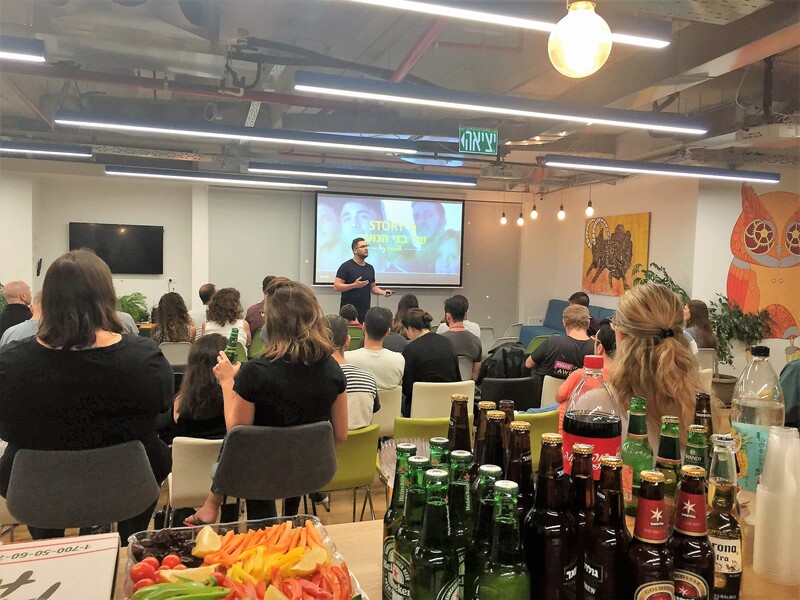 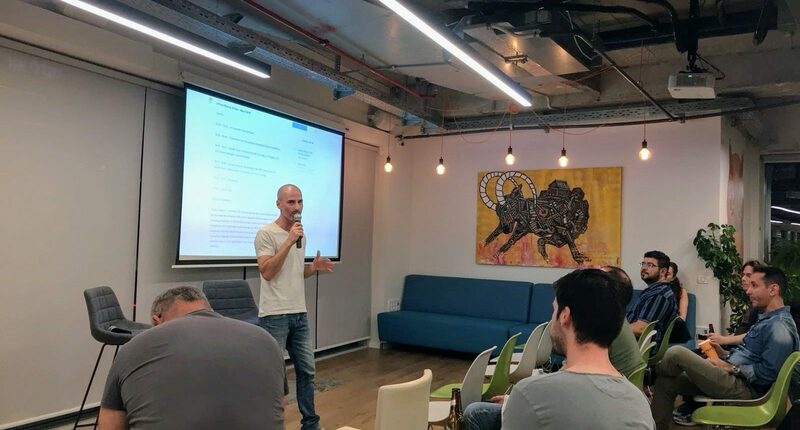 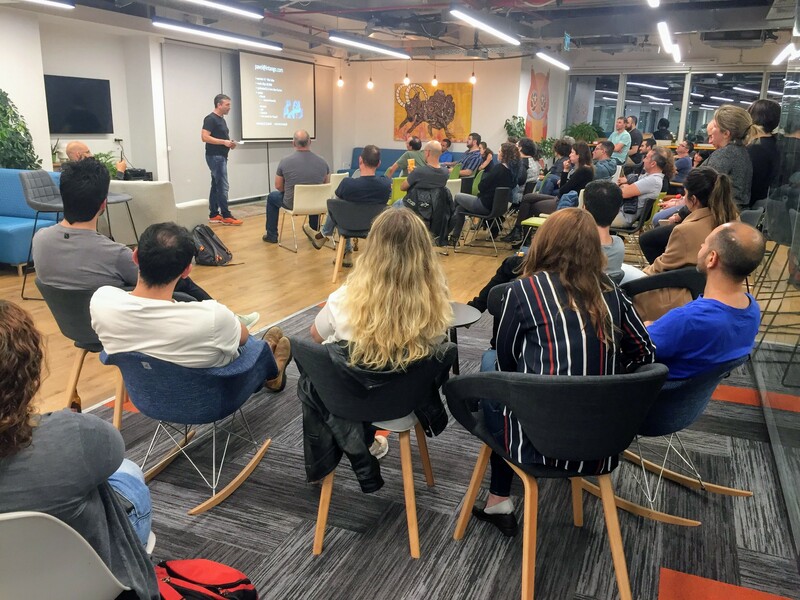 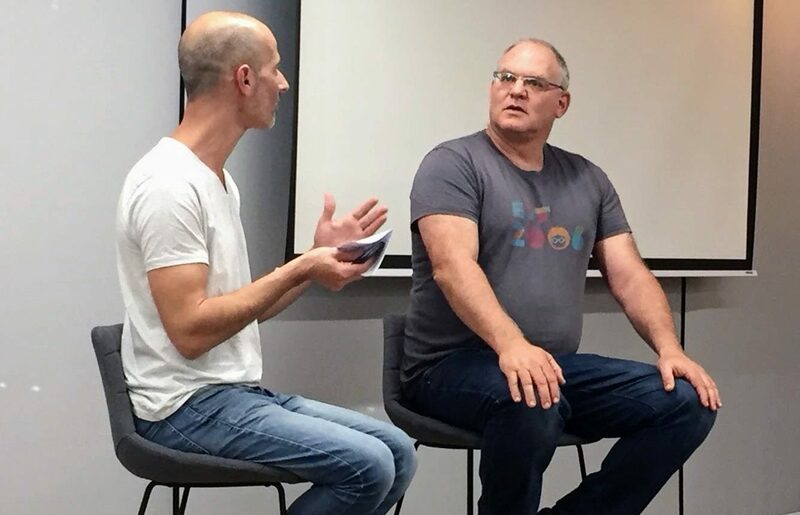 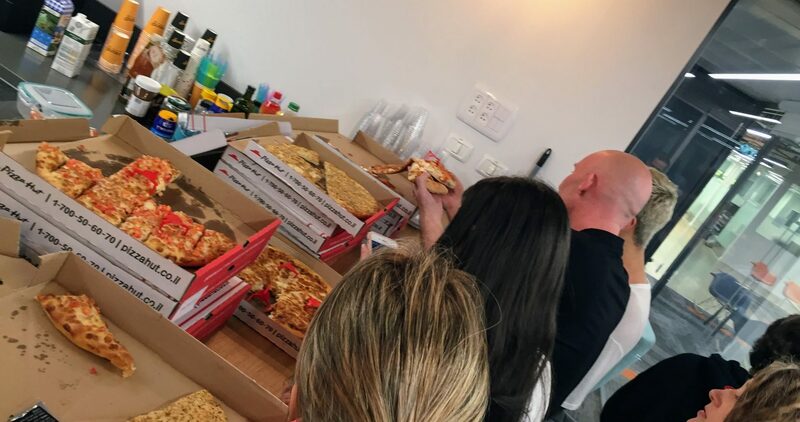 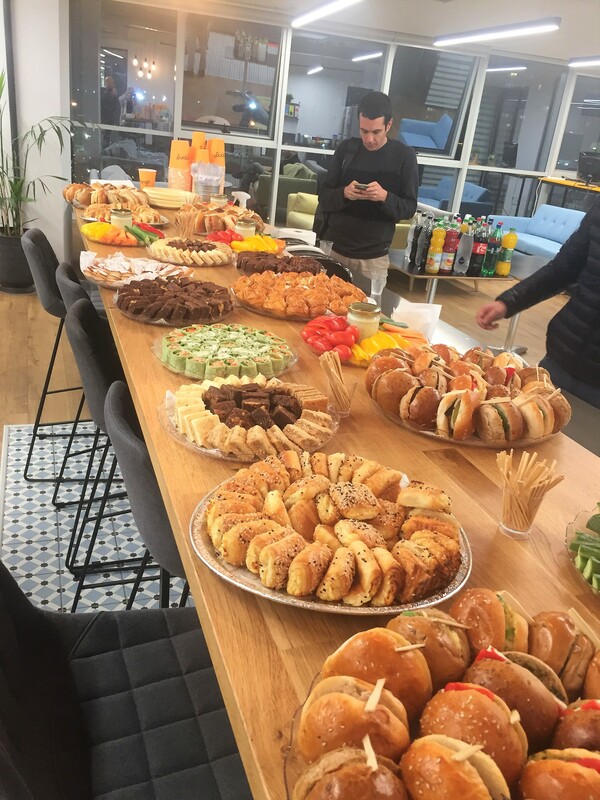 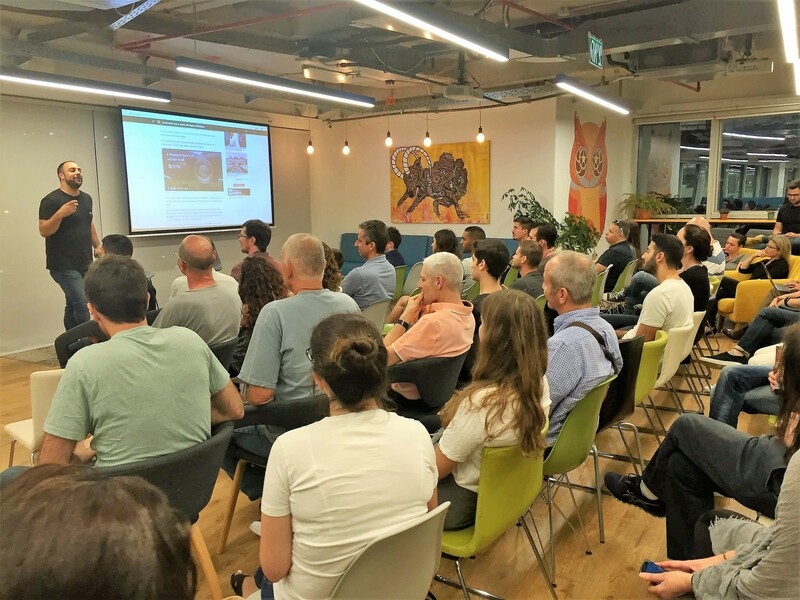 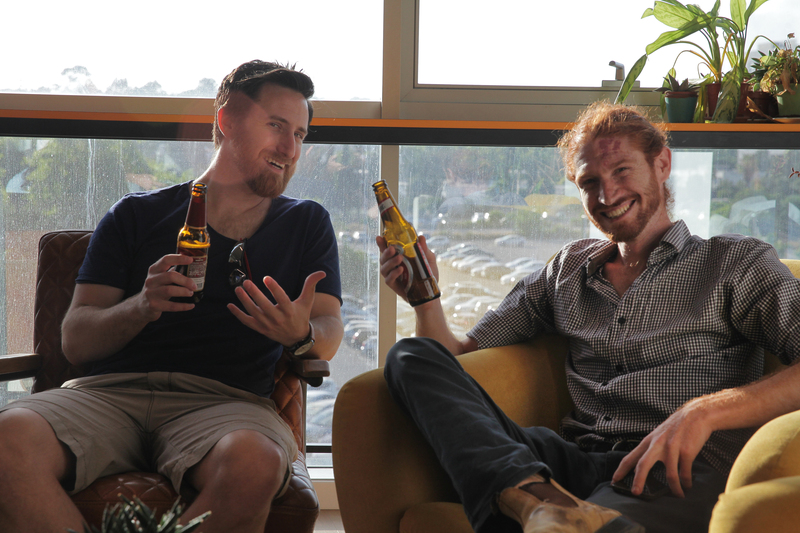 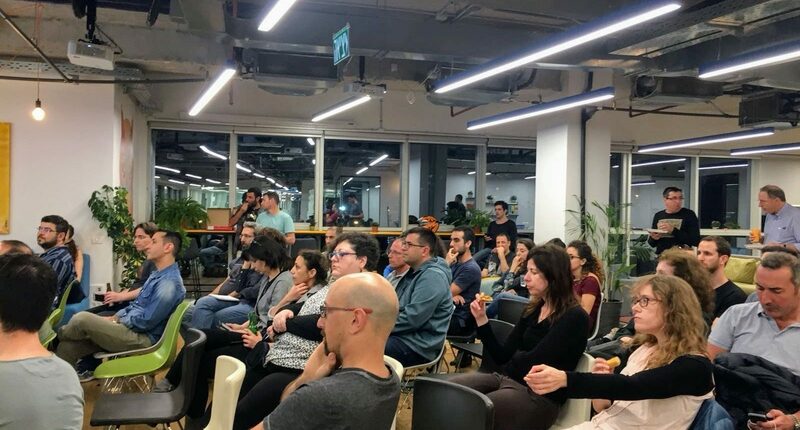 Intango Ventures is a proud sponsor of the Digital Marketing Tel Aviv meetup. 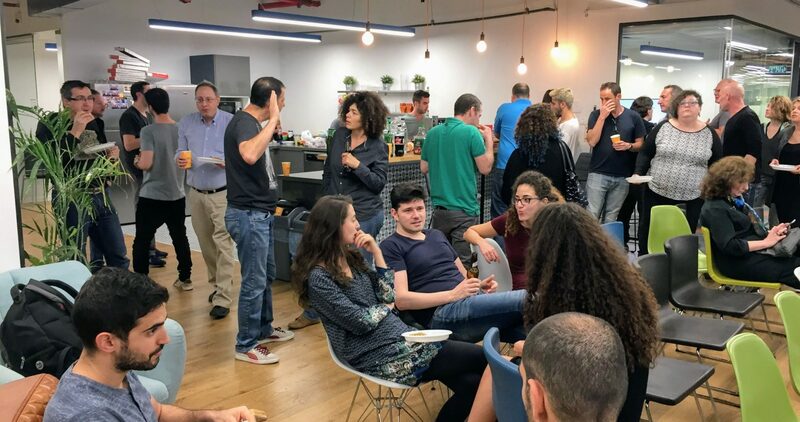 This is where all Digital Marketing and Advertising Technology entrepreneurs, professionals and enthusiasts meet and discuss the latest news in the scene, the new fads and trends, and debate over the future of this ever-evolving and exciting industry. 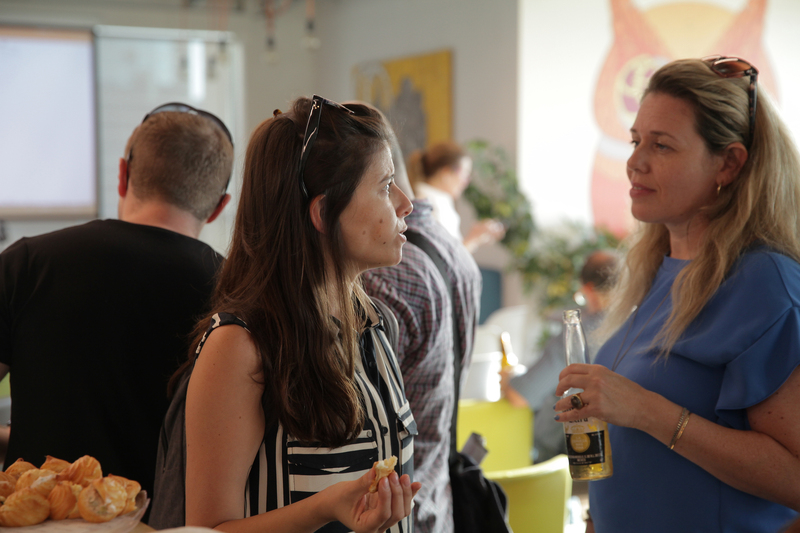 Our Mission is to build awesome relationships, discuss great ideas, educate the local community, and have fun while doing so.